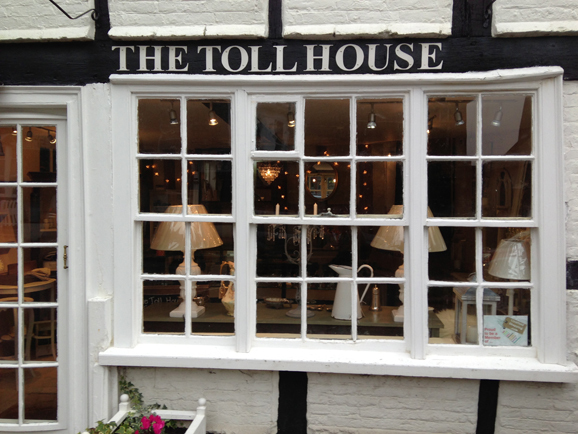 For shopping and dining, The Toll House Store & Café in Lindfield High Street provides a truly distinctive experience. Owned and run by friends and local residents, Charlotte Kell, Claire Fuller and Mary Collins, the charming shop is billed as ‘Possibly the Smallest Department Store in Sussex’. And, judging by the quality and range of product packed into the landmark former C16th tollhouse, it certainly has the feel of a traditional emporium. With products ranging from contemporary home-wares and vintage furniture, women’s ware and jewellery, to pottery and beautiful turned wooden bowls, children’s toys, original artwork and even food – the store makes a compelling destination on the vibrant and dynamic village high street. 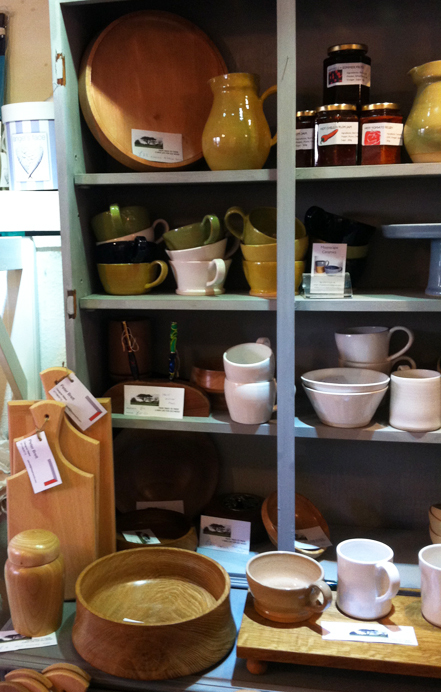 Many of the artisan products are sourced from makers and designers from Sussex and the southeast. The café celebrates home made food, with delicious breakfast, brunch, lunch and afternoon tea menus served indoors or in the charming courtyard garden. The Toll House Store & Café is also the venue for workshops, events, themed evenings as well as a monthly brocante.